- Boost the range of your existing WiFi and create a stronger signal in hard-to-reach areas. Is there a void between your WiFi router and your devices? 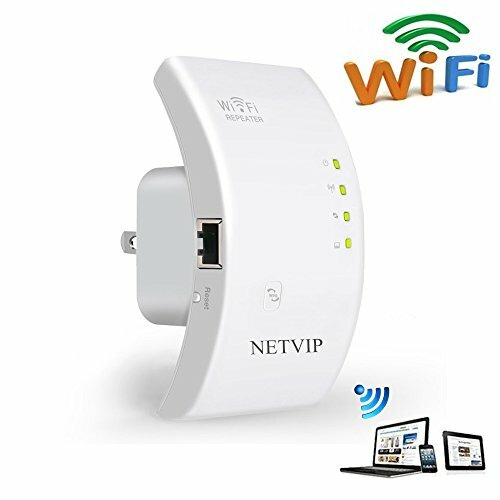 - Add a WiFi Extender to strengthen your connection! If you have any questions about its setup,please feel free to contact with our service team(usnetvip@outlook.com),we are always here. Thank you!